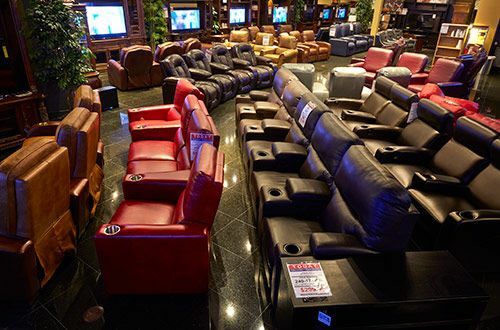 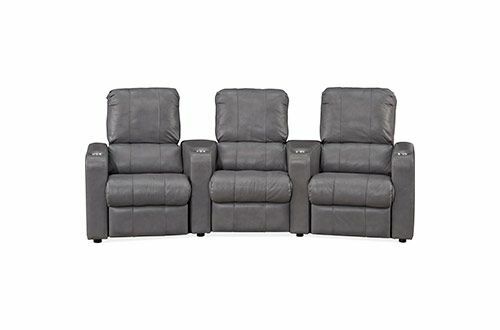 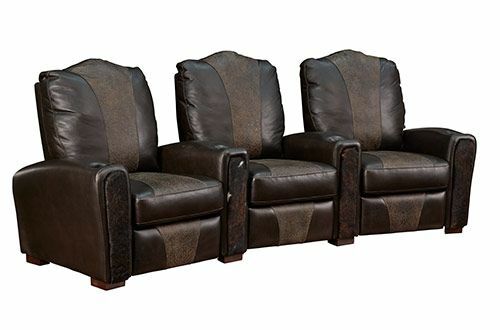 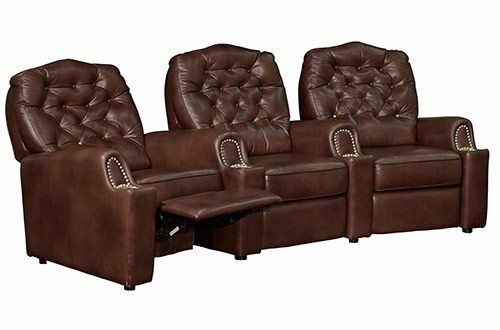 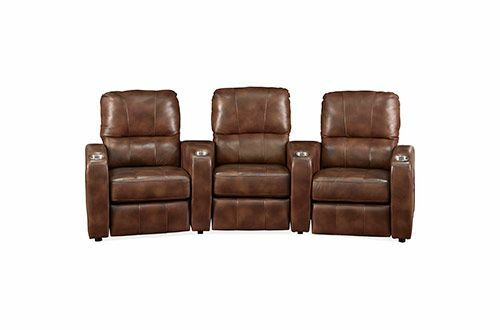 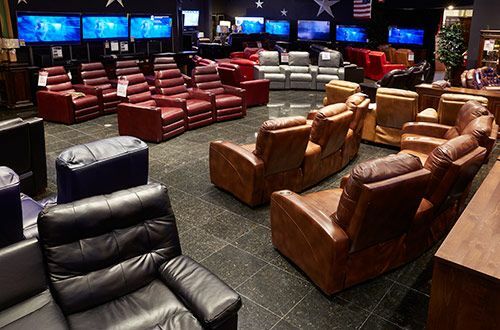 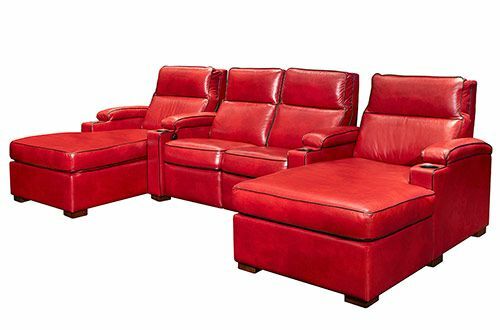 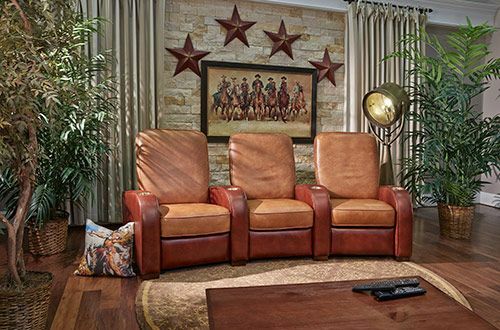 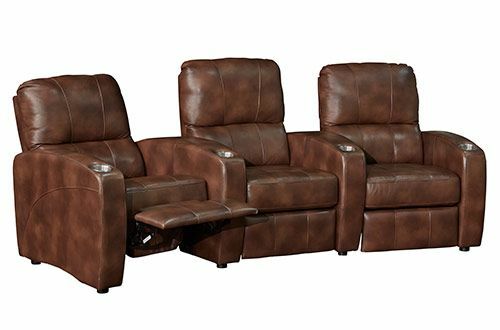 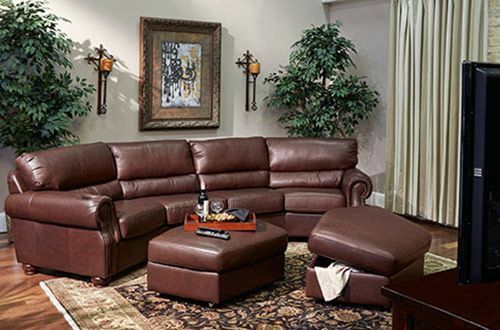 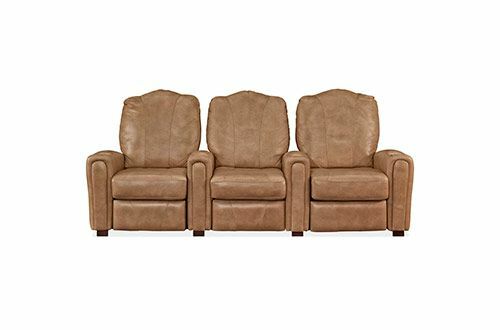 Walk into any of the three conveniently located Gallery Furniture stores and you are greeted with the largest in stock selection of the finest American made home theater furniture all available for DELIVERY TODAY. 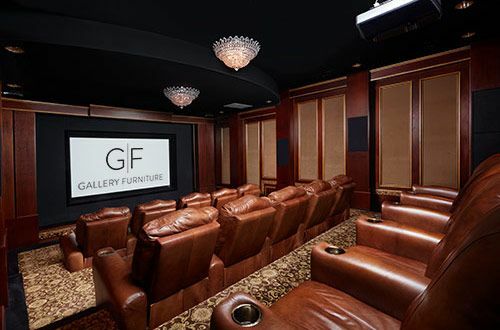 Yet there are times when you are unable to find exactly what you want and that is where Gallery Furniture’s custom home theater design professionals can take your dreams and make them a reality. 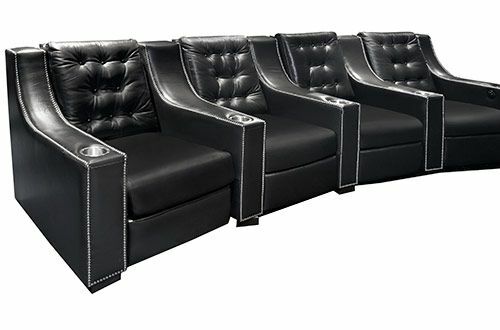 Experience your favorite movies, shows and sports from the incredible comfort of home theater seating you designed to fit your unique style and home. 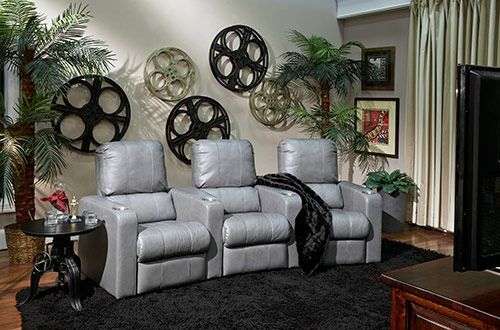 The choices are limitless at Gallery Furniture, when you bring a diagram of the room you want to put home theater seating in, your furniture will be designed specifically for that room. 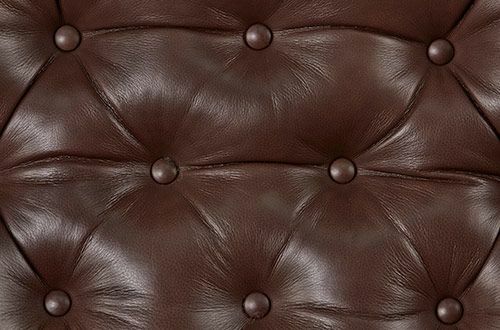 You not only can decide the color of the top grain leather used, you get to choose everything from the design of the seats to the width of the arms and size of the seat itself. 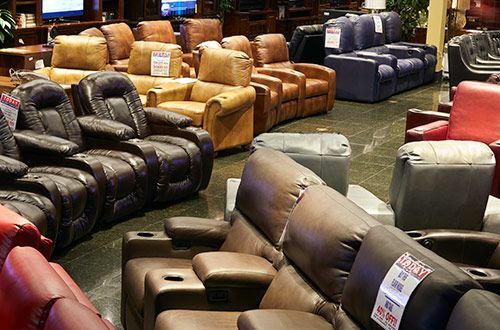 If you want extra big Texas sized chairs, that is a Gallery Furniture specialty. 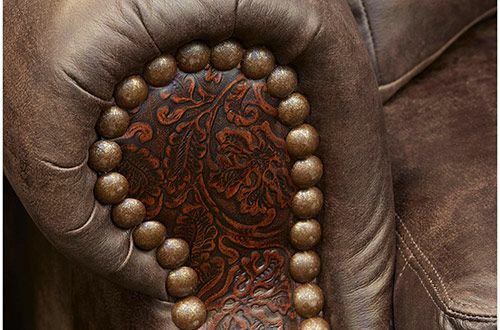 Your dreams are made reality and the only limit is your imagination. 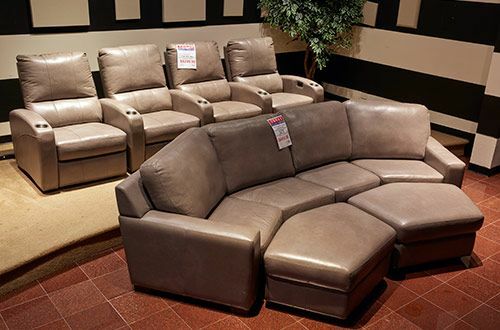 Trust is earned and Gallery Furniture has been earning your trust for over 35 years. 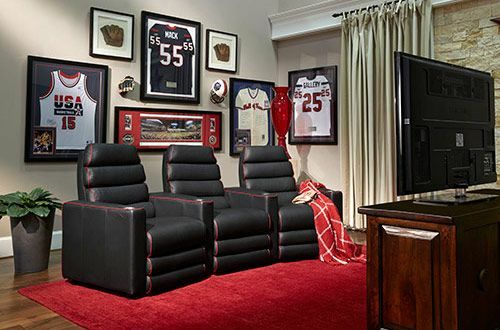 When you entrust your dreams with Gallery Furniture you are rewarded with the most beautiful highest quality home theater furniture being made in the world today, built by skilled Americans who are incredibly talented and famous for creating truly exquisite upholstered furniture. 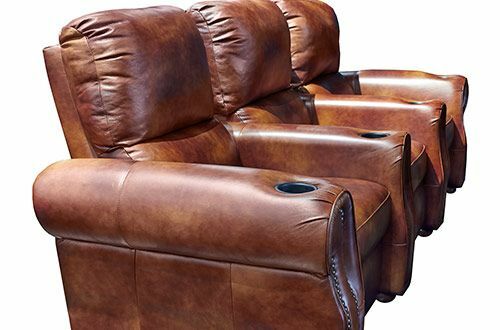 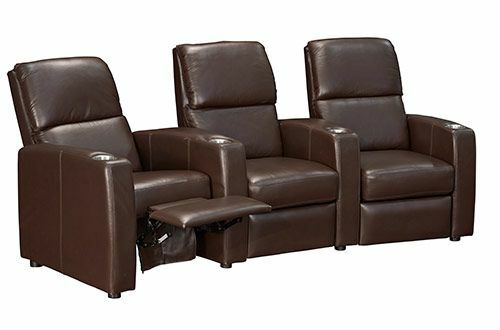 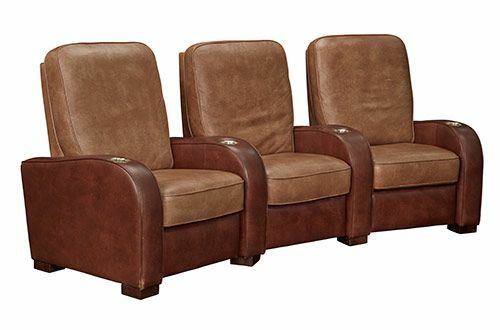 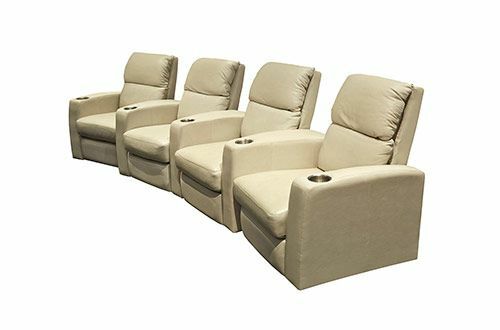 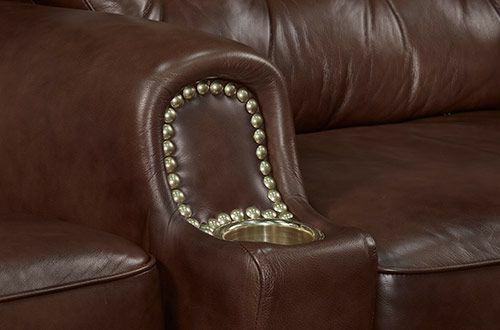 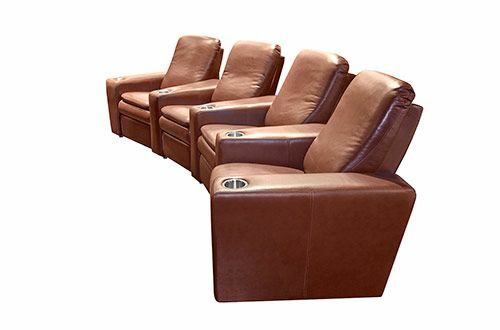 The furniture you have custom made by Gallery Furniture not only provides jobs for Americans, your custom home theater seating sustains a tradition of American furniture manufacturing that is unrivaled in the world.